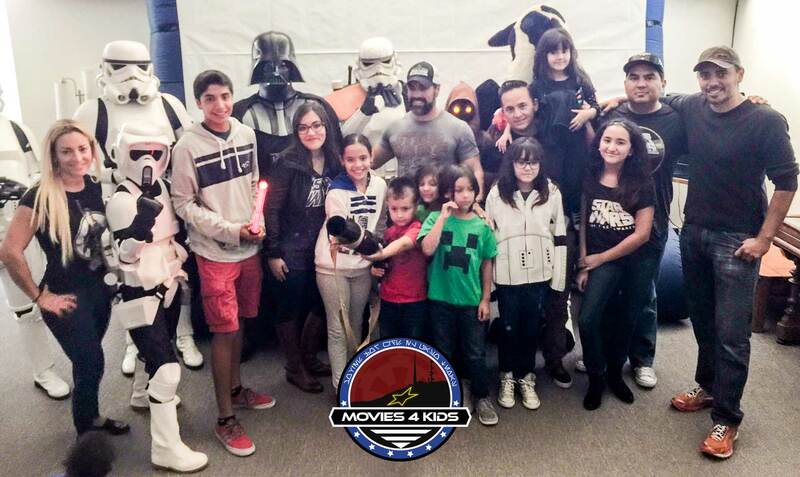 Movies4Kids is a 501(c)(3) Non Profit Organization dedicated to help the underprivileged and less fortunate children in El Paso Tx by providing them with character building activities and experiences that can bring joy and hope into their lives. Our activities include Red Carpet premiers for the most anticipated movies of the year so they can experience them before anyone else and bring normalcy and belonging. We provide a constant array of activities so we make a systematic impact on behavior through positive reinforcement and trust. Mentorship and opportunity for those who are turning 18 and have to go out into the world and face the challenges with confidence. Movies4Kids is committed in providing a constant positive impact in children’s lives that need it the most. 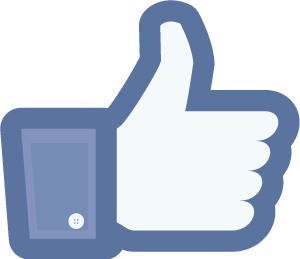 Please support our cause and thank you for visiting!